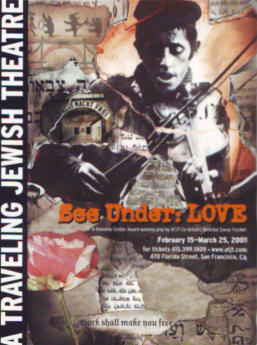 See Under: Love is a play that was presented by the American Traveling Jewish Theater in 2000. 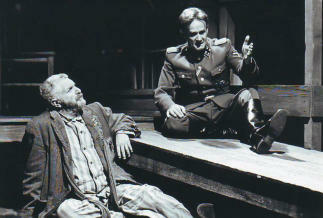 Playwright Corey Fischer based this play on a novel by David Grossman. 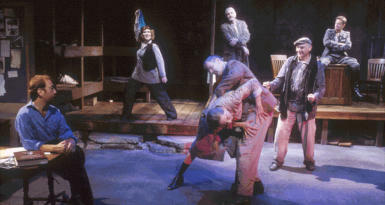 The San Francisco Chronicle declared that it was one of the 10 best plays of the year. 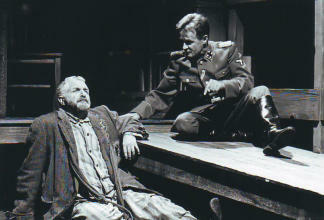 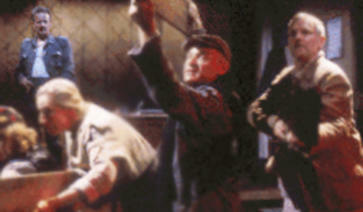 Norbert had the role of Neigel.